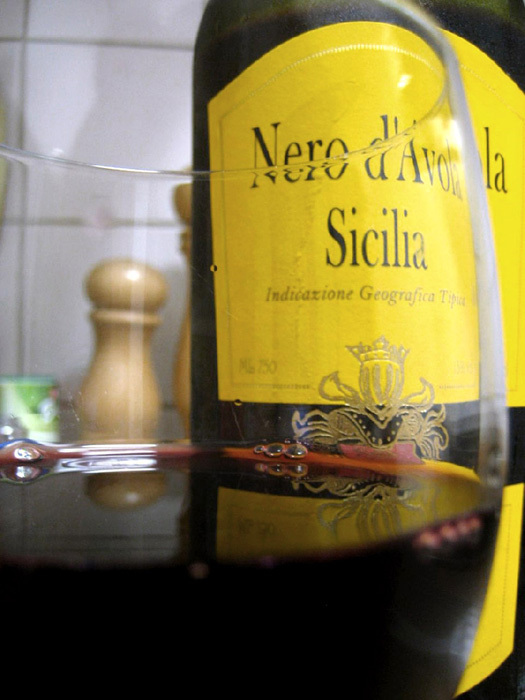 Syrah and Nero d'Avola have something in common and yet are so different. Join us for a tasting of Syrah and compare this bold complex grape with Nero d’Avola, one of Italy’s most important indigenous varieties. At the end of the tasting, we will share a light dinner and enjoy ‘les fonds de bouteilles’. RSVP to Linda and Paul at canadarome@gmail.com. Please note that you are financially responsible for your reservation. Each session is given in French and Italian and focuses on a specific theme related to Italian wines. Daniele Maestri, well-known Italian sommelier and a favorite among CCR members for his knowledgeable and lively presentations, will lead this lecture and wine tasting. For those interested in ‘wining and dining’, Daniele is also one of the editors of “Due Mila Vini” a guide to Italian wines produced by the Italian Sommelier Association.